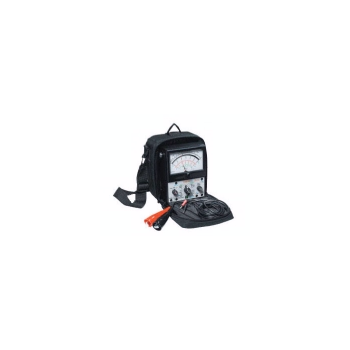 A longtime leader in panel instrumentation and test equipment, Simpson has developed a new wireless, web-based, remote monitoring system. 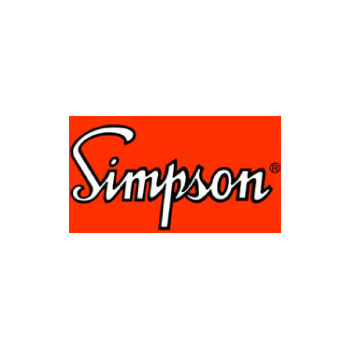 The Simpson Teledata system provides a cost effective way to collect, analyze, and utilize accurate data crucial to your processes. 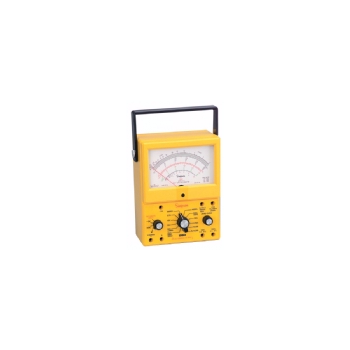 The new 260 Volt-Ohm-Meter is suitable for testing most commercial and industrial installations and is rated for Category III-600V applications. 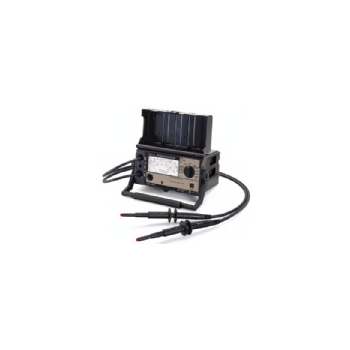 Safety is the major design feature of the 260-9S/9SP and the reputation, advantages and reliability of Simpson test equipment is guaranteed. 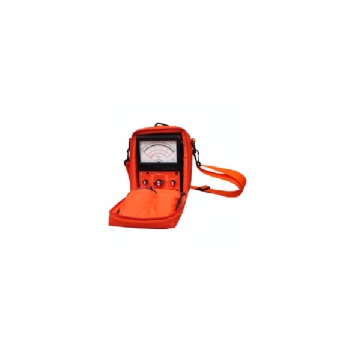 The new 260 Volt-Ohm-Meter is suitable for testing most commercial and industrial installations and is rated for Category III-600V applications.Safety is the major design feature of the 260-9S/9SP and the reputation, advantages and reliability of Simpson test equipment is guaranteed.